Genetically modified organisms are a favorite villain of the modern food debate, with claims they threaten human health and the environment. But while many of these concerns have been debunked, media hype around this topic often distracts from the facts. We’re digging into that, and the possibilities and limitations of genetic engineering. Rob McClung - plant geneticist at Dartmouth College. His research focuses on plant circadian rhythms. Subhash Minocha - professor of plant biology and genetics at UNH. He teaches courses on GMOs and focuses on plant genetic engineering in his lab. The Vermont Attorney General's office has released a draft of the rules it is writing to govern the state's first-in-the-nation law to require the labeling of food made with genetically modified organisms. The nine pages of rules released Wednesday lay out everything from definitions of "food" and "genetic engineering" to the required disclosures on packaging that will read "Produced with Genetic Engineering." Yes Or No To GMOs? The national debate over whether foods that contain ‘genetically modified’ ingredients should be labeled has come to New Hampshire, with a bill in the legislature to require such language on food products- ranging from corn flakes to canola oil. 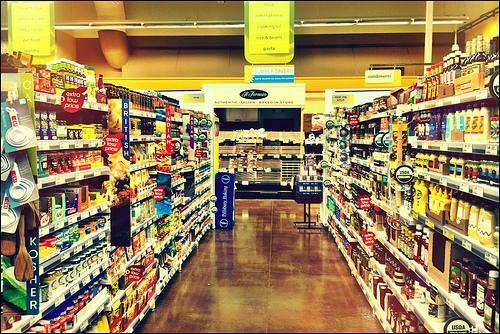 We’re looking the arguments, from questions about health and environmental impacts to the economic costs of labeling. 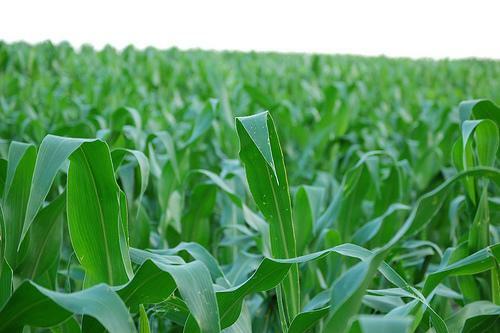 A House committee voted 12 to 8 to recommende against passing a bill that would require retailers to label foods containing genetically modified crops, or GMOs. The vote means the chances are slim of getting the bill through a divided legislature. Lawmakers working on a bill that would require the labeling of food containing Genetically Modified Crops heard from a leading advocate of GMO labeling Tuesday. New Hampshire is one of a patchwork of states considering similar such bills. Michael Hansen, a senior scientist with the publisher of Consumer Reports Magazine, told lawmakers that Europe’s labeling requirements show that many of the concerns raised by opponents of GMO labeling are unfounded. 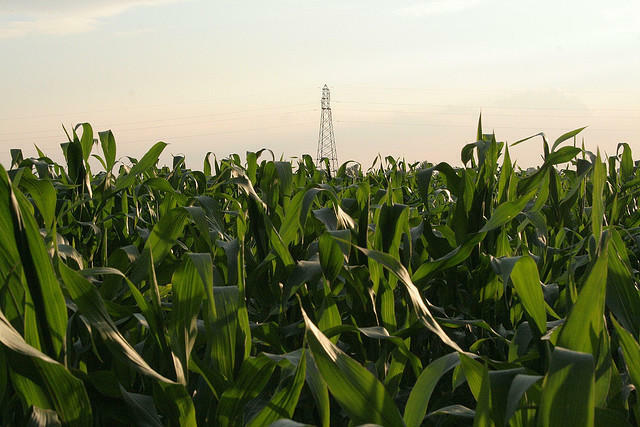 While an increasing number of states and retailers are looking to pass GMO labeling laws, planting genetically modified corn, soybeans, and cotton remains the norm among North American farmers. Seed makers claim that of modified – or treated – crops resist pests and disease, reducing the need for expensive herbicides and pesticides. In pockets across the nation, however, farmers who once championed GMO seeds are complaining that they no longer deliver on those claims. 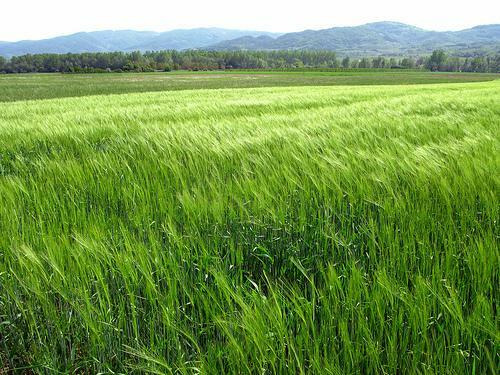 Some are reverting back to conventional seeds for their commodities crops. Elizabeth Royte is a contributor for Fern, The Food and Environment Reporting Network. 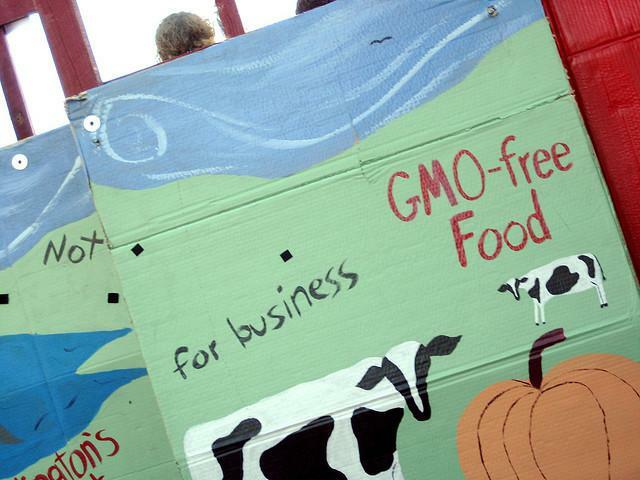 Her article, “The Post GMO-Economy” is featured in the winter issue of Modern Farmer. Governor Maggie Hassan kicked off this year’s apple picking season with the ceremonial first pick Thursday at Gould Hill Farm in Contoocook. This year’s apple crop is not expected to be quite as fruitful as last year’s. 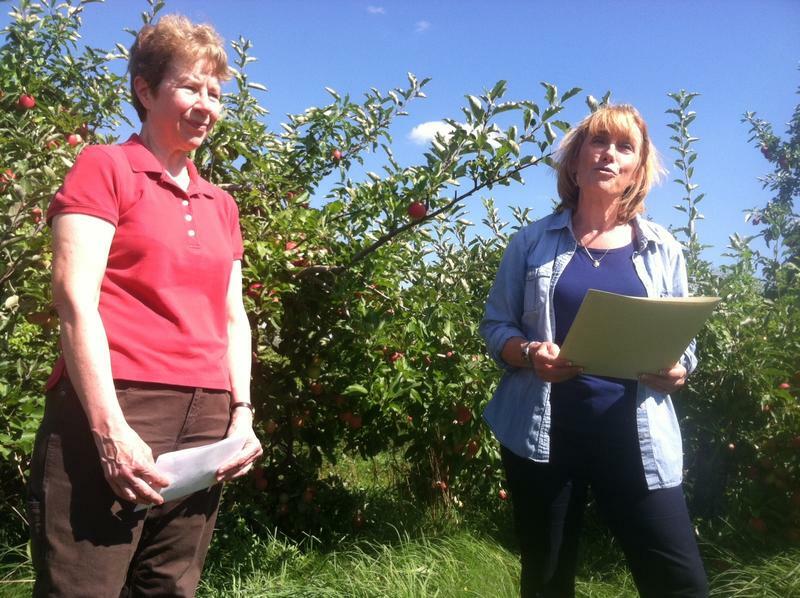 Governor Hassan plucked a few ripe apples and encouraged families to get out to their local farms and pick some of their own. 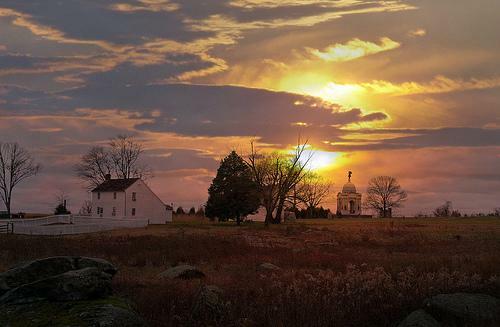 “There are in fact great apples here in New Hampshire. We got through the winter. We’ve got a crop and we’re really really eager to have a great apple season.